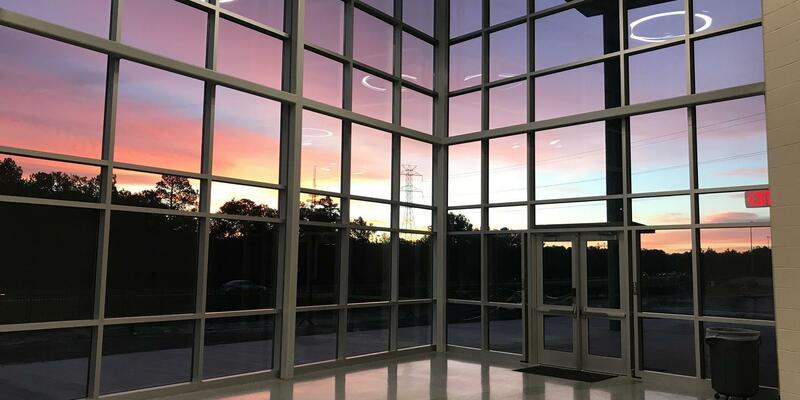 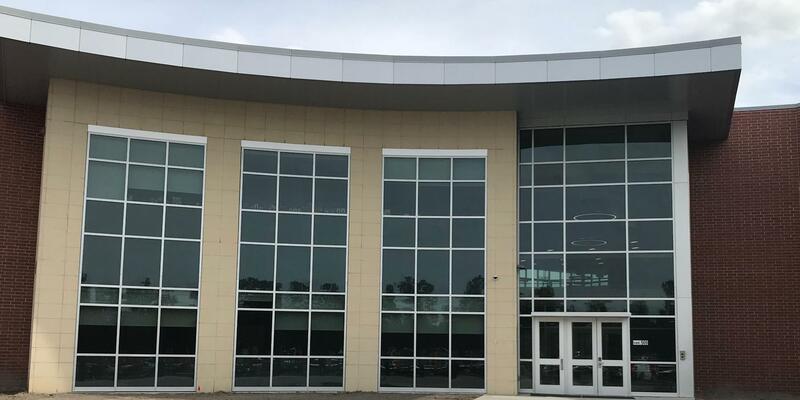 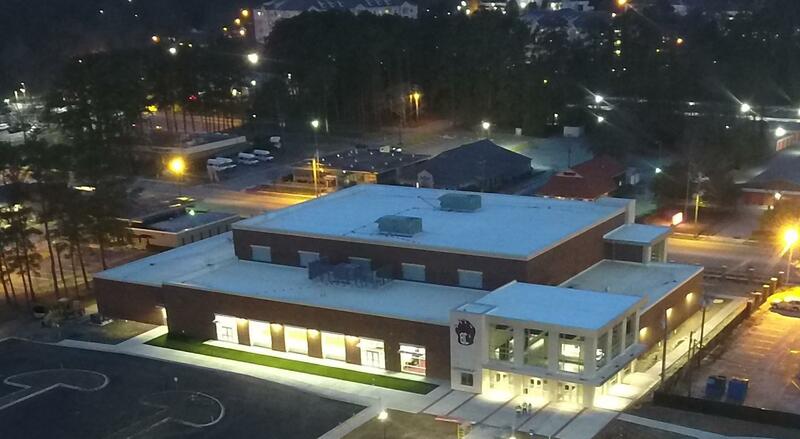 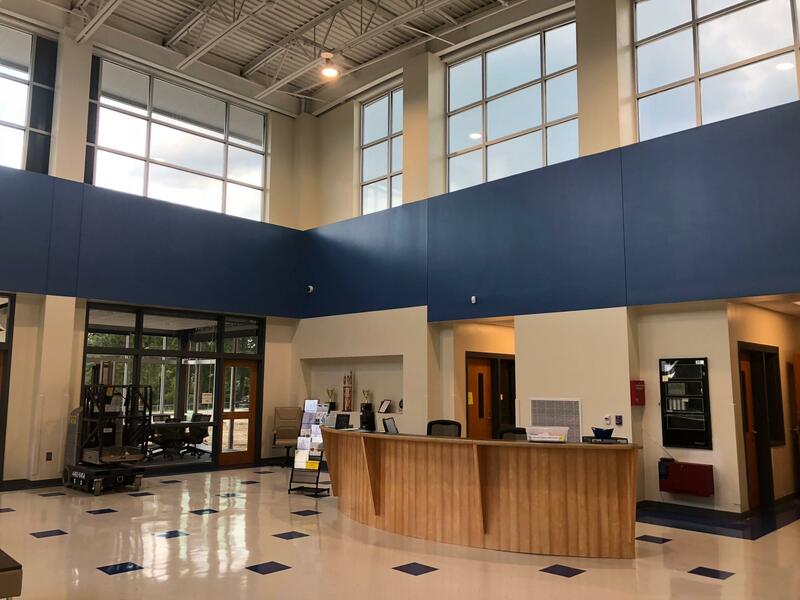 This new Career and Technology Education Center (L2IC) opened October 22, 2018. 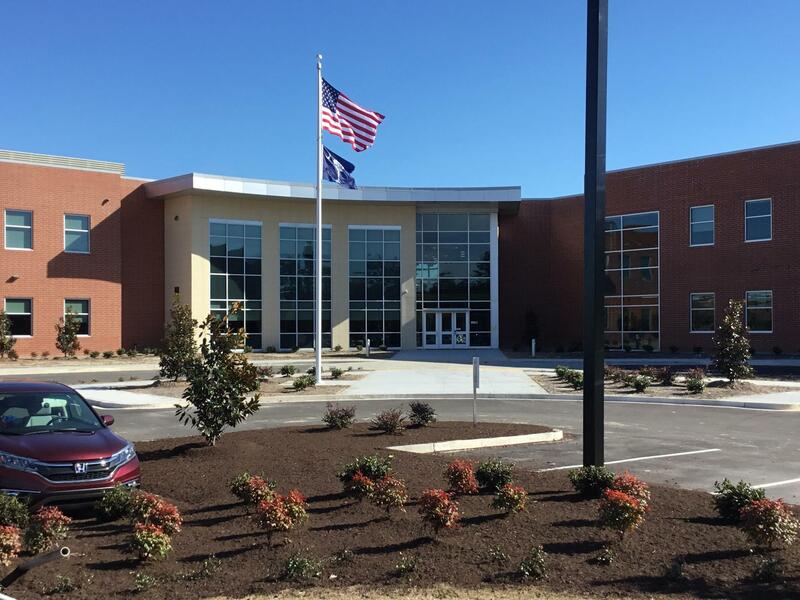 Rear entrance of the new Lexington 2 Innovation Center. 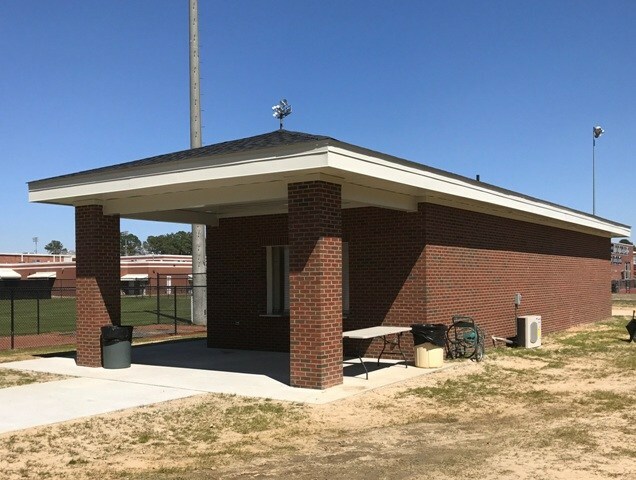 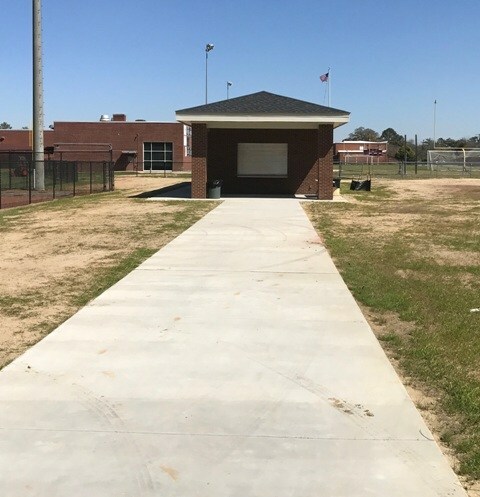 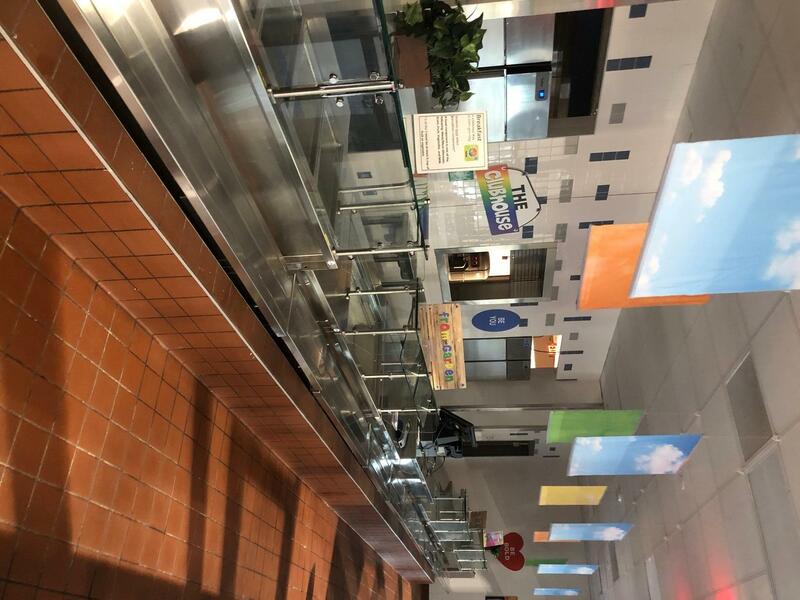 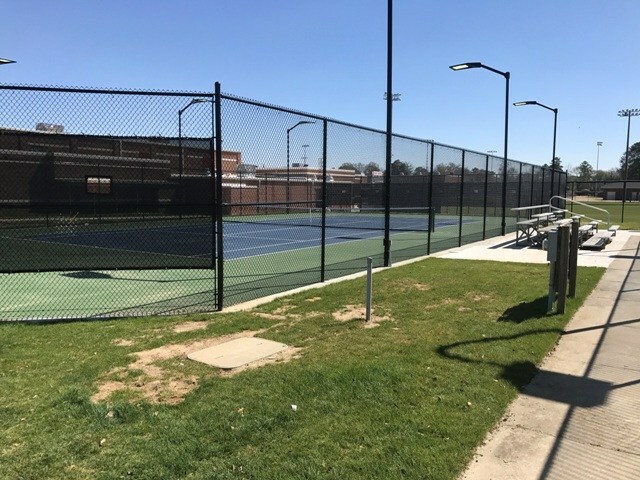 Athletic renovations this year included the addition of a 5th tennis court, a new baseball press box and a new baseball/softball concession stand completed February 2018. 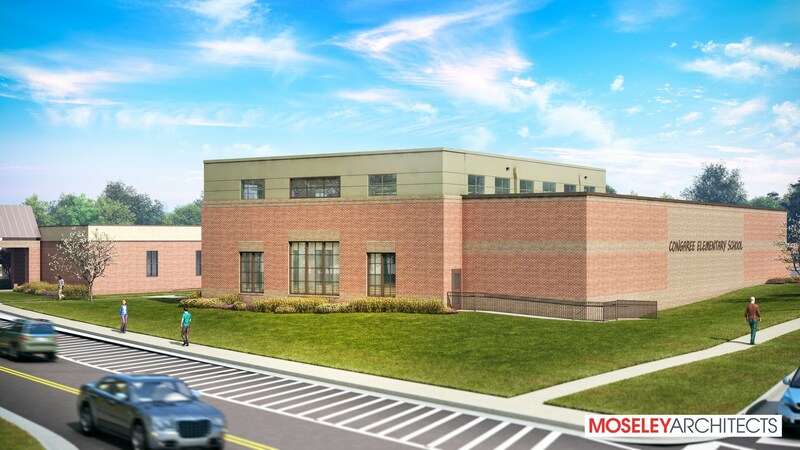 Demolition and early site work for additions and renovations began June 2018; re-occupancy is scheduled for July 2019. 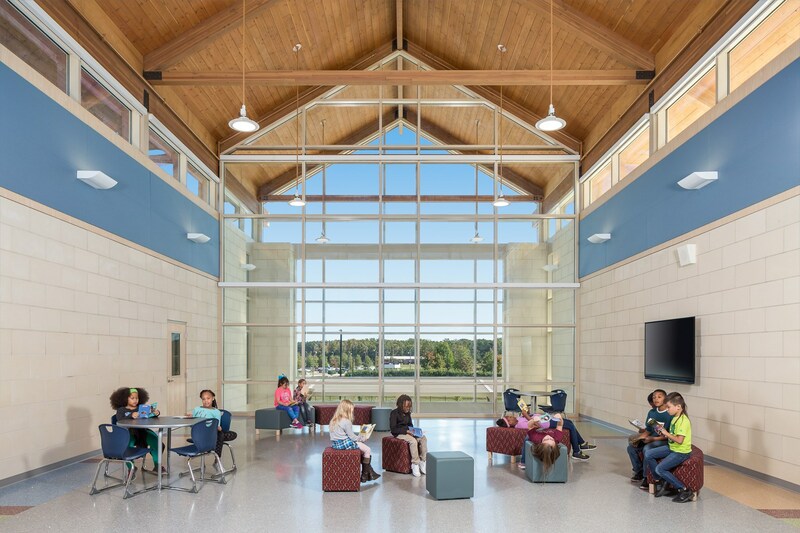 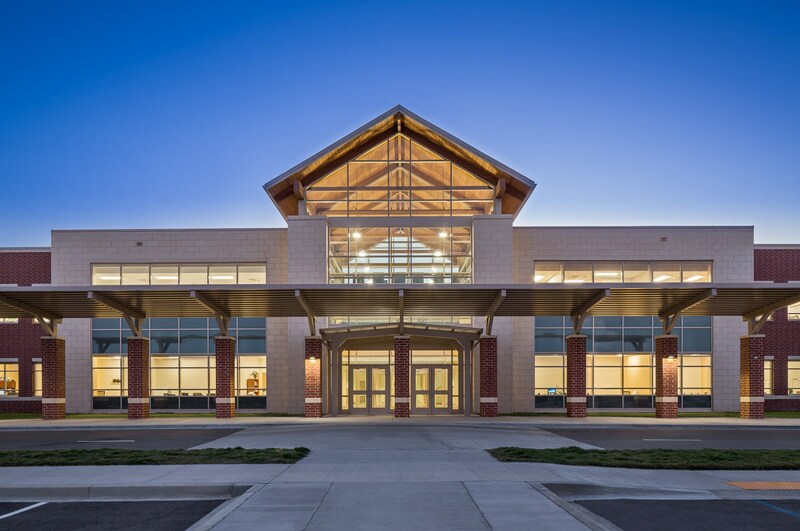 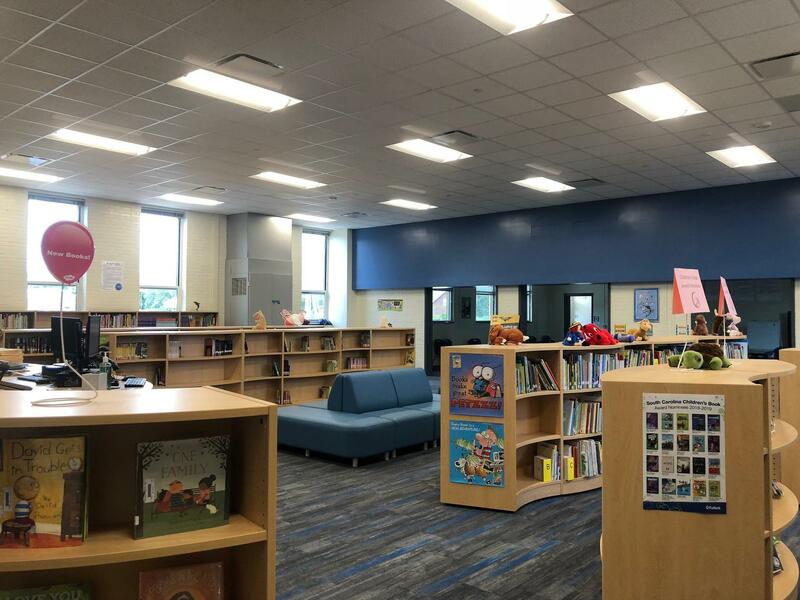 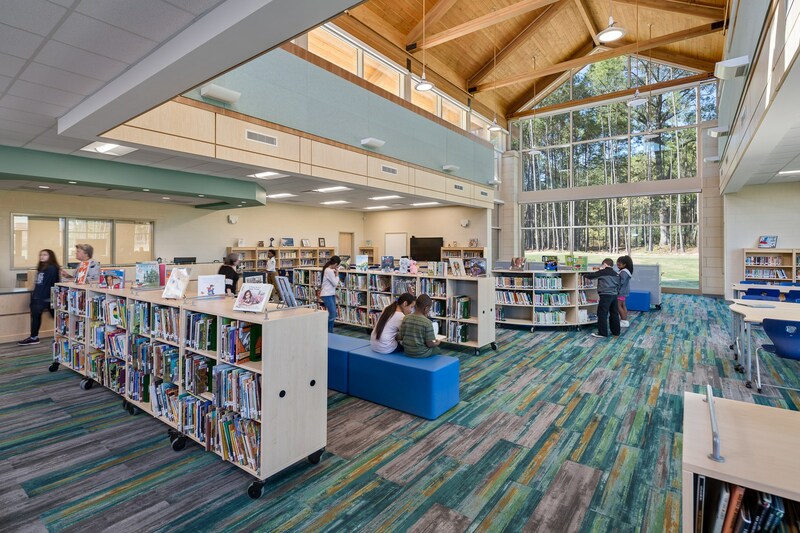 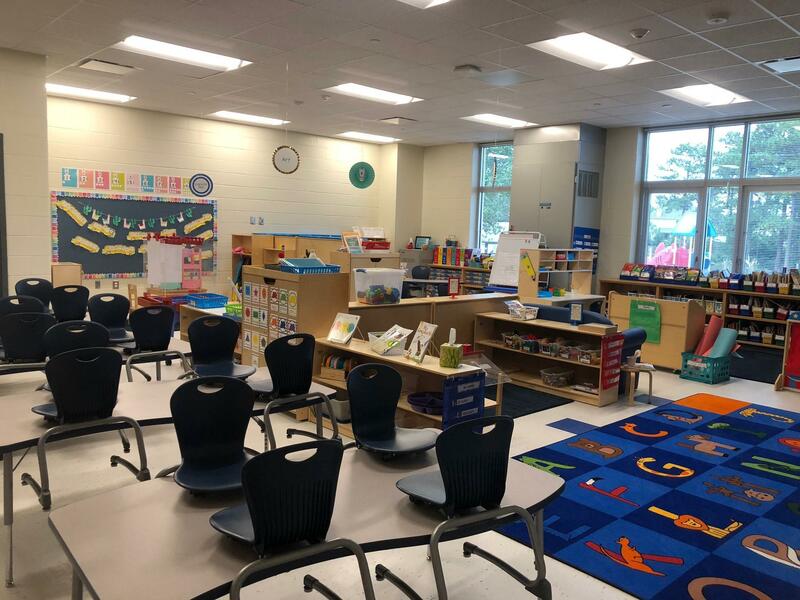 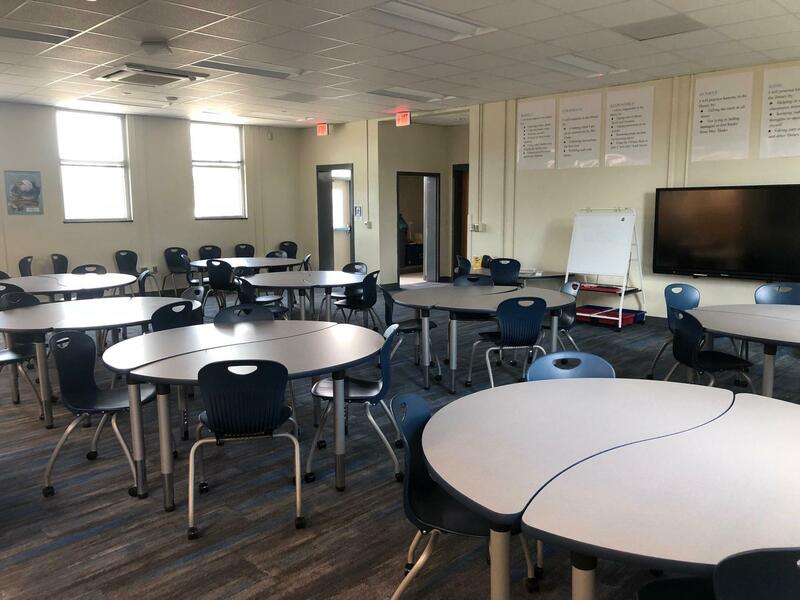 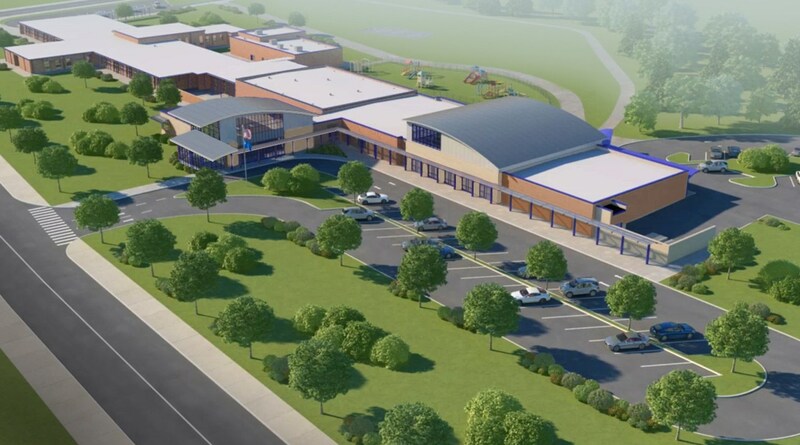 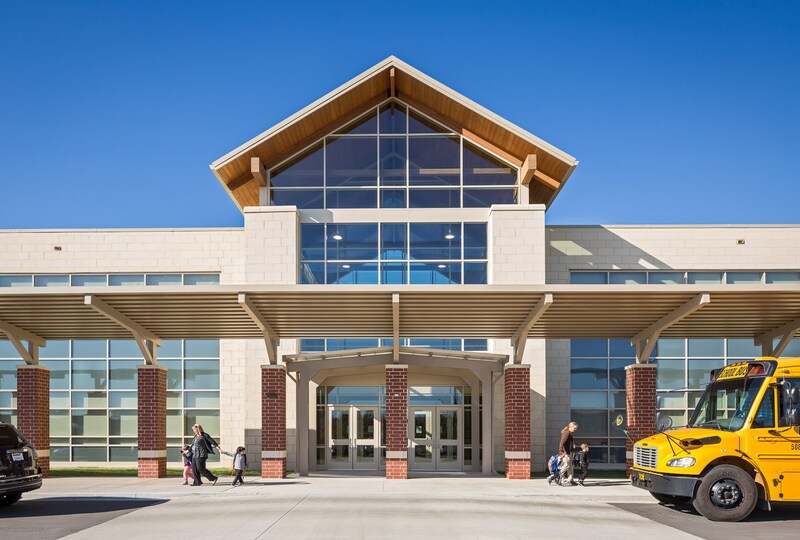 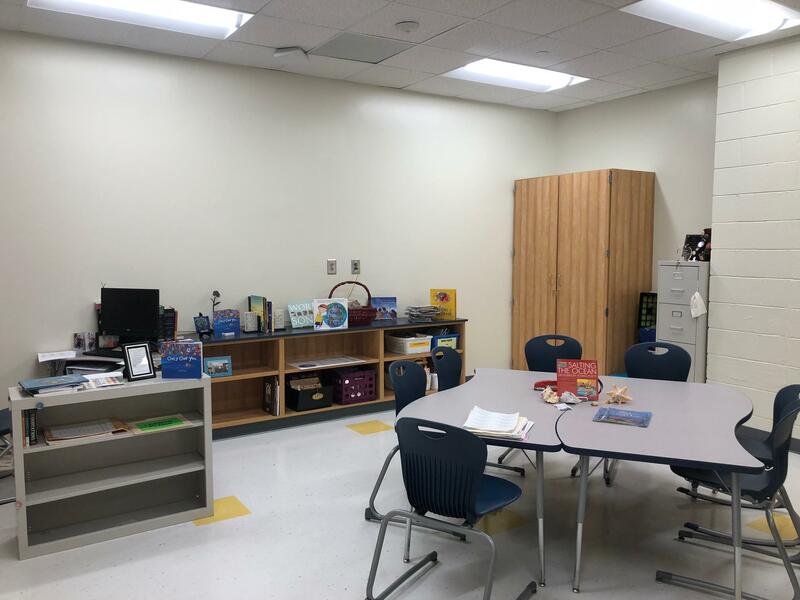 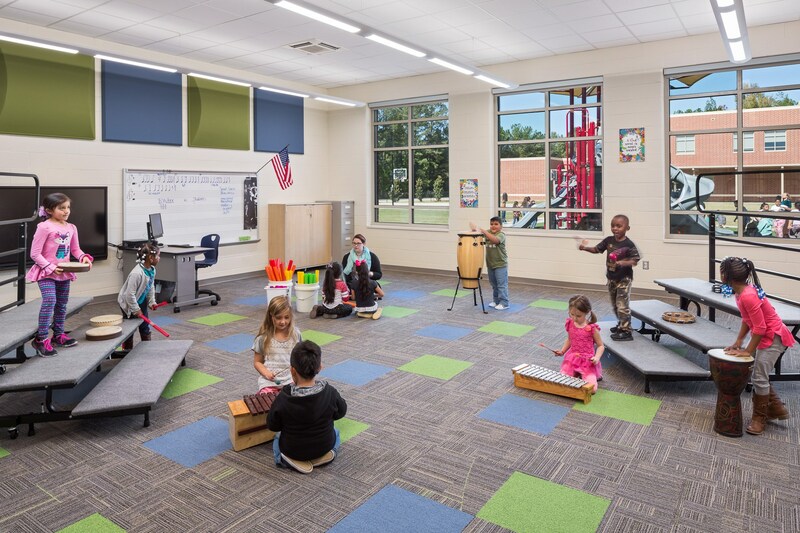 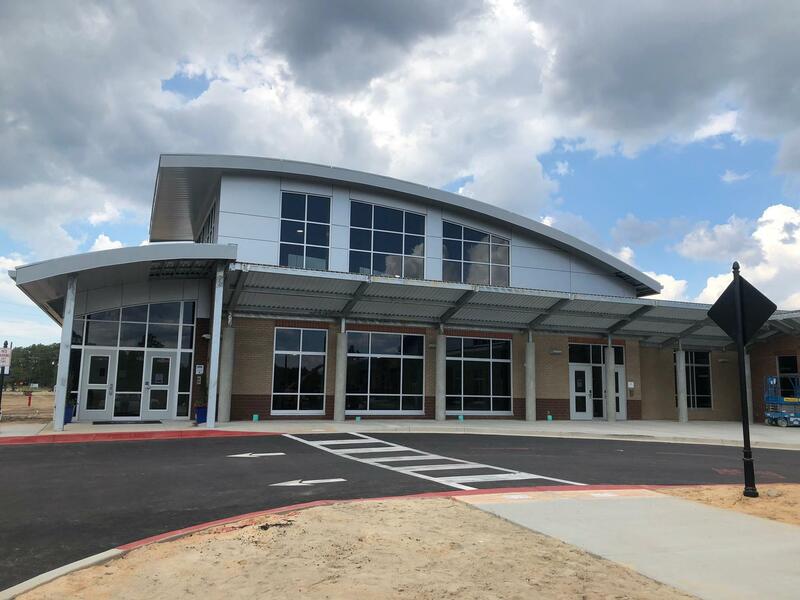 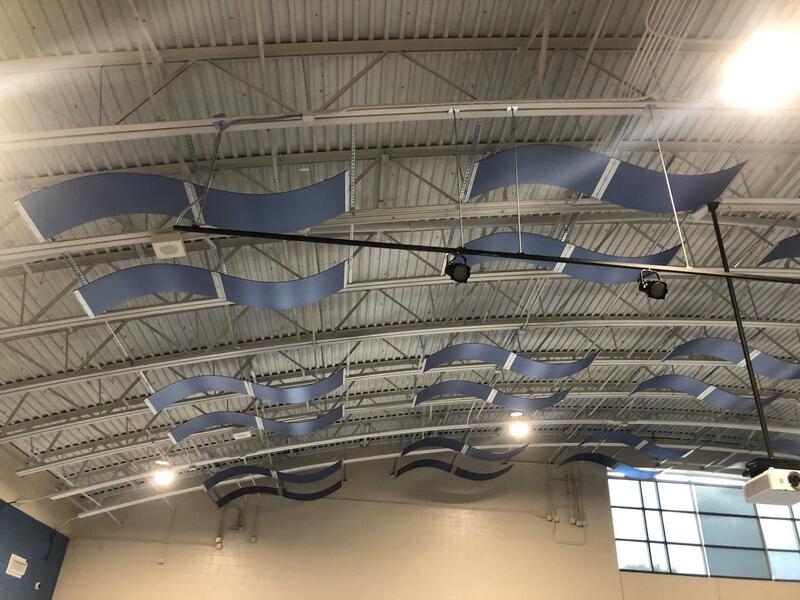 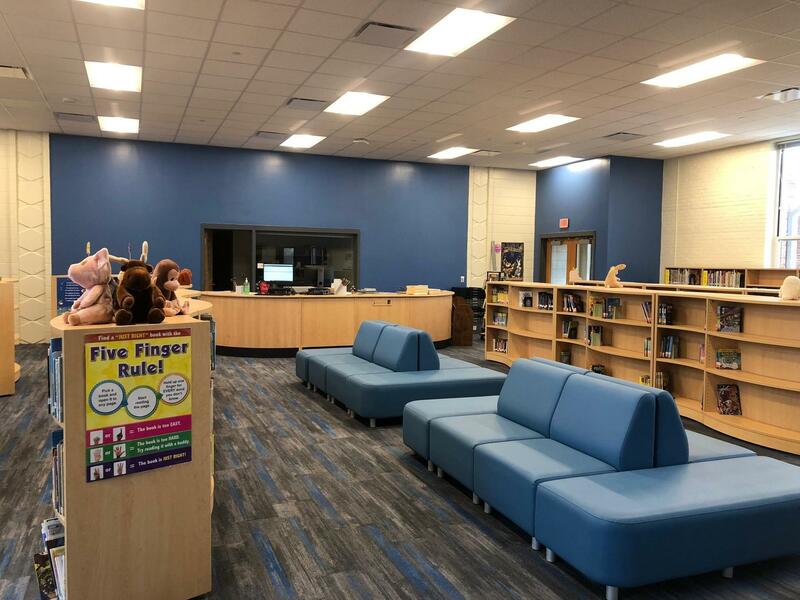 This new elementary school opened August 2018 welcoming students from the former B-C Grammar School No. 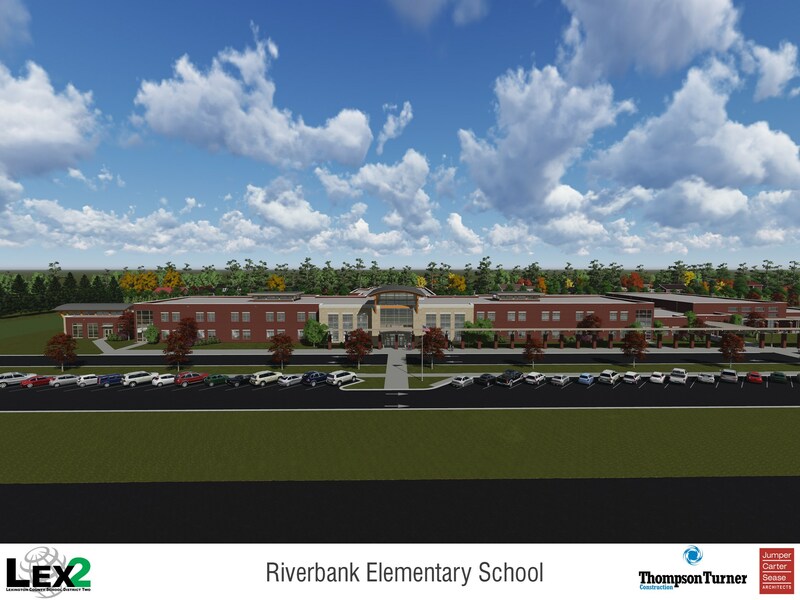 1 and Pineview Elementary. 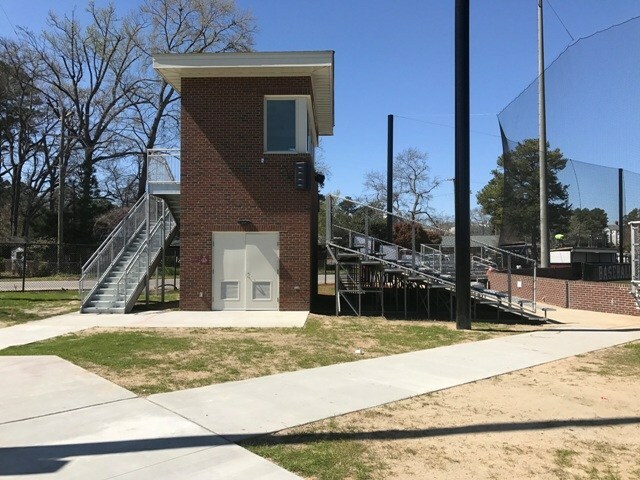 Renovations and additions 2017-18; Re-opened for occupancy August 2018. 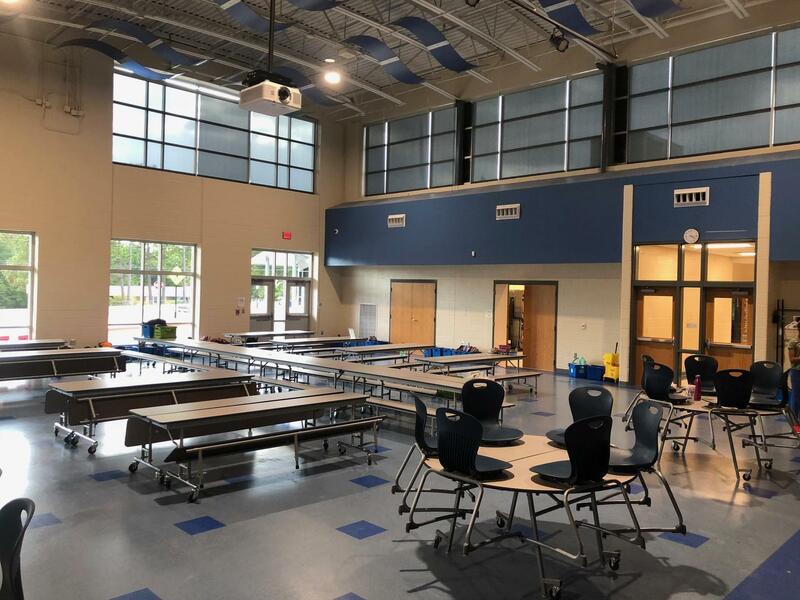 New gym/cafetorium space designated to accommodate the arts. 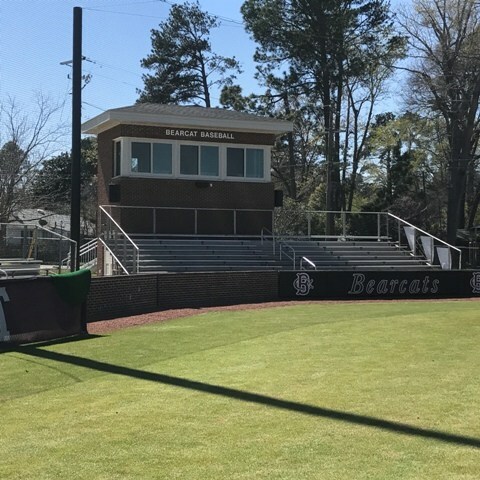 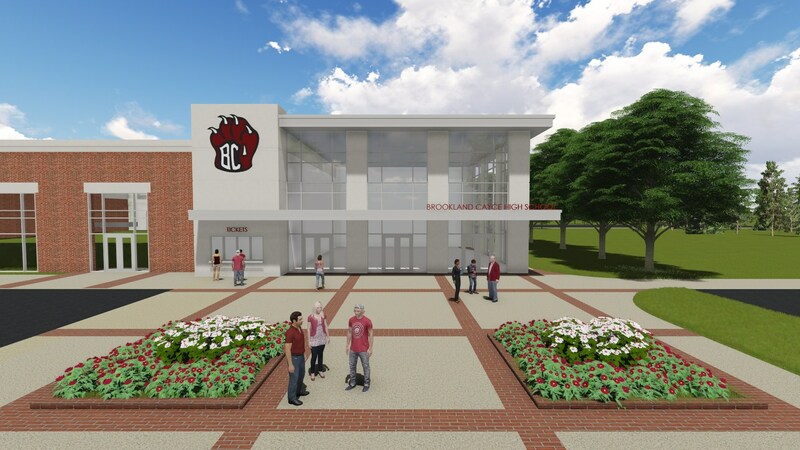 Renovations and additions 2017-18. 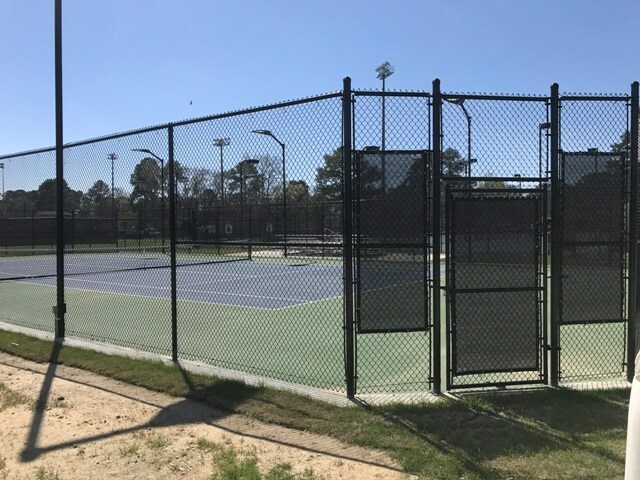 Re-opened for occupancy August 2018.